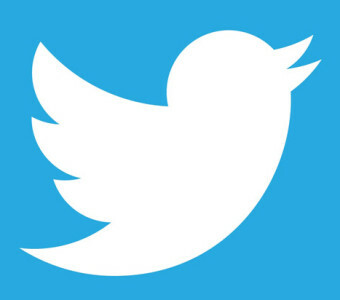 Twitter (http://twitter.com) is an unexpectedly rich resource for teachers. 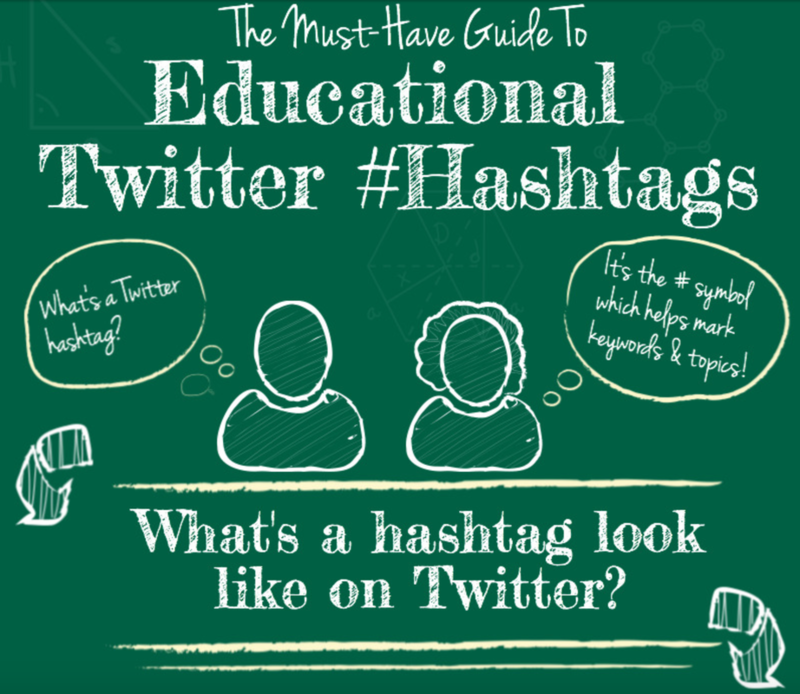 Many educators routinely share ideas and information using this social tool and make them available for others to access through common descriptors called hashtags. Click the image to visit this site, http://dailygenius.com/twitter-hashtags/, for a list of hashtags along with some helpful information about Twitter use in education. The following video demonstrates how to search Twitter for educational resources using hashtags. Additionally, it shows how to pin at Pinterest a resource found there using the Chrome browser Pin It button.